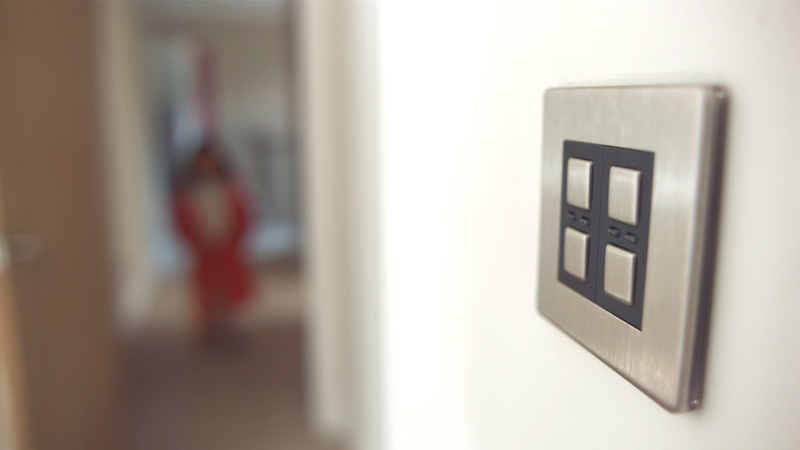 LightwaveRF can provide environmental control within a building that may be normally out of reach for people who find it hard to physically reach or understand traditional controls. In care homes and other social care provision, it is of interest to everyone concerned that people retain as much independence as possible in their environment. An occupant may simply want to turn on the light in their room, but if they are immobile they may have to call a member of staff to help. This is potentially a demeaning experience for the resident, and a distraction for staff who could be spending more time more effectively providing vital care. LightwaveRF provides simple, cost effective ways of improving this experience for all concerned. 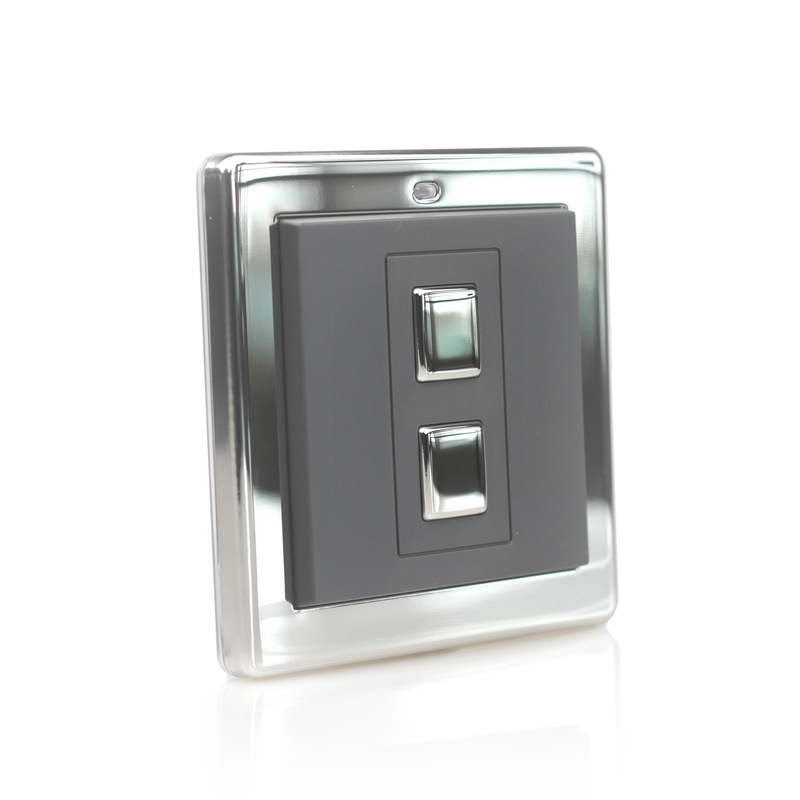 LightwaveRF dimmers and sockets are designed to appear and function like (high quality) standard fittings. This not only allows for easy retrofit, but it ensures that the technology does not overwhelm or confuse those who expect familiar controls. Each device works manually just as would be expected. This is vital for the acceptance of the technology by all users. A handheld remote can be linked to dimmers, sockets, relays or radiator valves to provide a resident with remote control of their room. The remote is an important tool, as it is easier to understand and manipulate than the App. 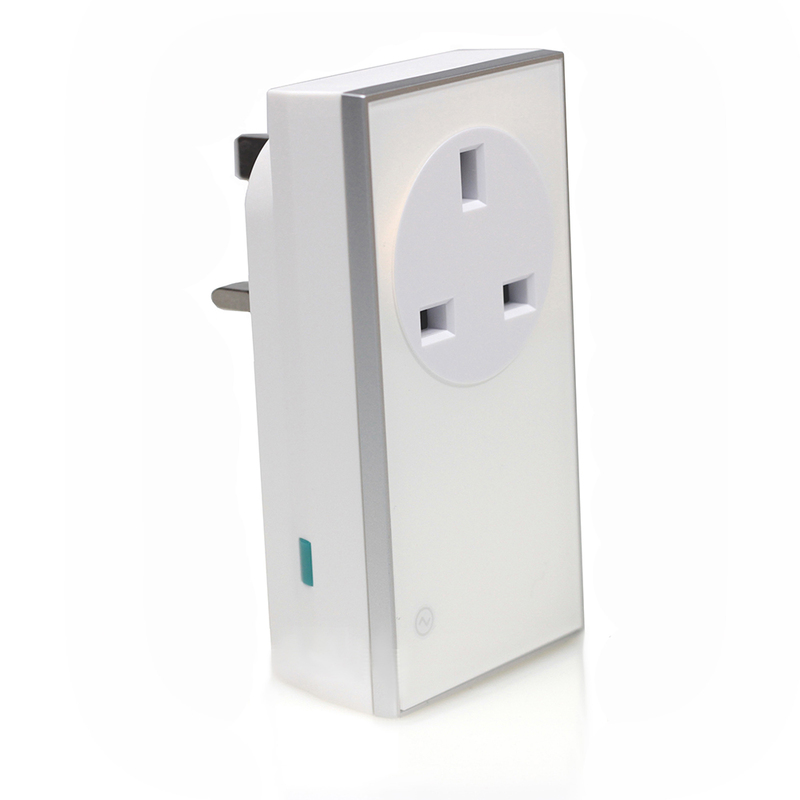 ‘Plug-in’ sockets are an ideal plug & play receiver to use with the remote. They provide control of lamps or appliances in seconds. Wire-free switches are extremely useful controls, and they can turn on/off or dim LightwaveRF lighting and power devices. They are portable, but they can be screwed to a back box or adhered to any surface to provide an extra lightswitch, power switch, or all on/off control. As it is battery powered, they can also be positioned wherever is most convenient for the room occupant and used to switch multiple devices. 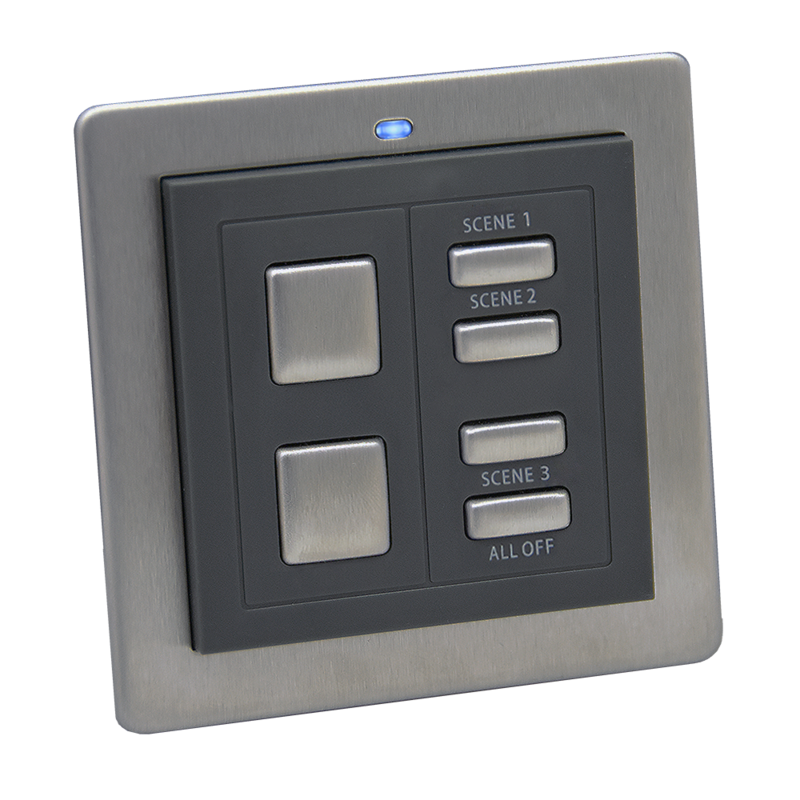 This battery powered switch is designed to trigger multiple devices and enable ‘scenes’ or favourite light/power settings for the room. These can be setup and saved in seconds and then recalled instantly at any time. A single button press could then, for instance, close curtains, dim lamps to the correct level and turn on a TV or stereo. This switch can also be screwed to a back box or adhered to any surface for flexible location. It may be desirable for the staff or relatives to have the ability to unobtrusively monitor activity of residents or other vulnerable people. 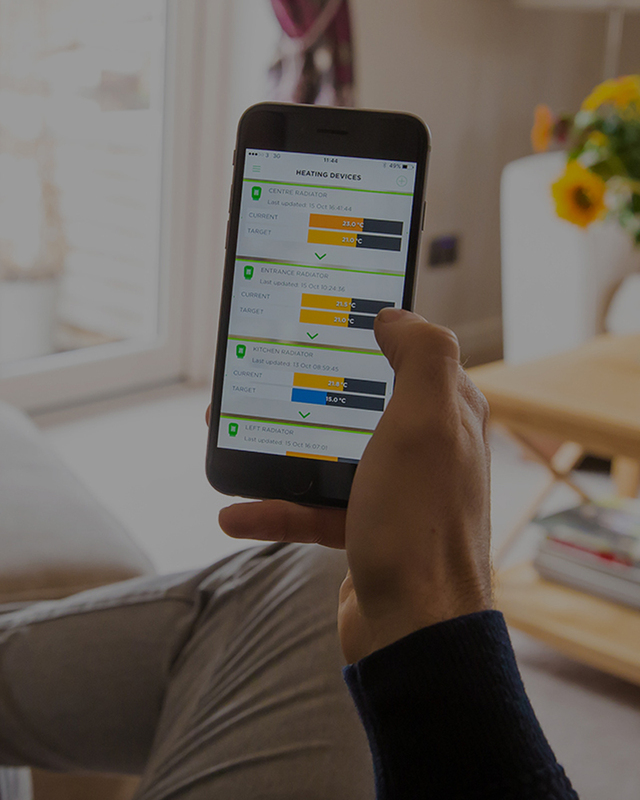 Energy data gathered from the energy monitor, or heating data from thermostats or radiator valves can help to indicate someones wellbeing by showing that heating and powered appliances are in use as normal. If desired, there is also the ability for staff or family to control devices remotely via the LightwaveRF App.